Shen Milsom & Wilke has had the pleasure to provide acoustics and audiovisual consulting expertise on this wonderful project. We look forward to seeing this museum come to life! 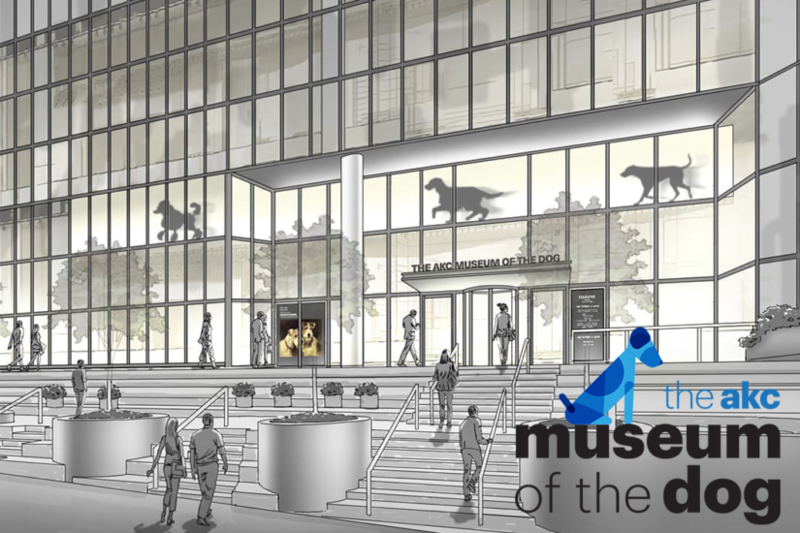 We thank Gensler, VVA Project Managers and the American Kennel Club for the opportunity to collaborate.